In this important workshop, Jose Ivan Arreola-Torres will talk about an often overlooked aspect of student mental health - the mental and emotional experiences of undocumented students and U.S. citizen children of undocumented parents. Jose came to the United States at the age of four as an undocumented immigrant and since then, has personally experienced the toxic stress of being undocumented – a stressor that is often clustered with the stressors of being poor and a person of color in the United States. This comes on top of the other difficulties experienced by many in the undocumented/immigrant community, such as harrowing border crossings, exploitation, and separation from home and family. Yet this kind of toxic stress is often not on our radar when talking about immigration or immigrant issues, despite the fact it is well known that the fear of deportation and the uncertainty of living in the shadows can cause and exacerbate serious mental health problems for immigrant families. Like so many children, Jose had to negotiate the dangers of his immigration status at a very early age. As a child, Jose didn’t understand why anyone would take his loving parents away. 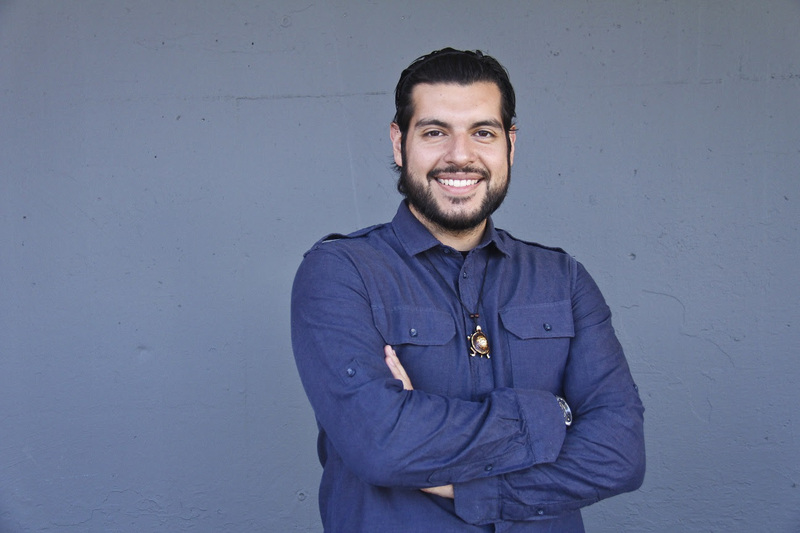 Arreola is now an outspoken advocate for undocumented young people in the United States. If you or someone you know works with undocumented youth, register for our conference now and make sure to sign up for Jose's workshop. But hurry - workshop seating is limited. You can register for this conference by clicking here. Get 10% off by using discount code aces10 at checkout.